Ever been out on the water on a nippy summer day? Want to stay up late by the campfire? For those in cooler climates, there are good opportunities to wear a hat all year long as we celebrate the great outdoors. 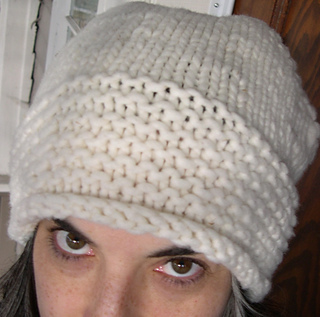 This hat is a delightfully fast knit! Bring along the pattern, yarn and needles and outfit the family on your cottage weekends, the ball field…or playing outdoors at home. Undertow is available in three sizes, and stretches to fit preschoolers to men’s XL. 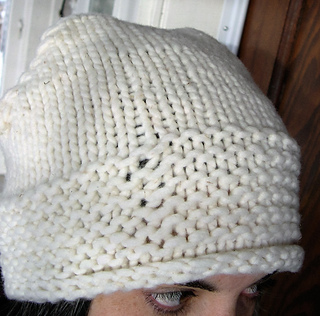 Knit in the round on size 11 (8mm) needles at 2.5 stitches per inch, it uses only 75–125 yards/69–115 meters of super bulky yarn or any combination of yarn weights knit together to get gauge. 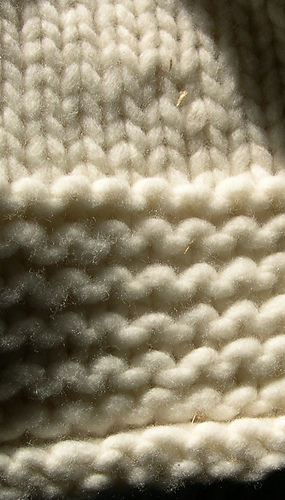 If you’ve knit a pair of short-row socks, you’ll recognize how the hat’s crown “turns the heel” to match the head’s curve. For those who’ve never tried a short-row heel, this is an easy introduction with big needles. Then you’ll be ready for socks, too! 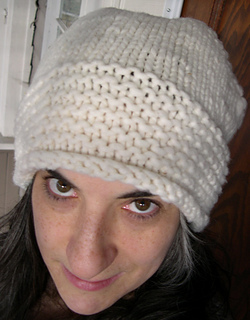 This is ideal for an advanced beginner or intermediate knitter; to knit Undertow, you’ll need to be able to knit, purl, do yarn overs, k2tog or p2tog, work short rows, and do a three-needle bind-off. 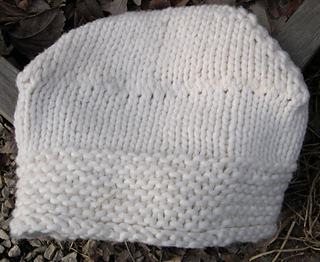 Approximately 150 (200, 250) yards/138 (184, 230) meters of worsted weight yarn that knits to gauge when doubled.